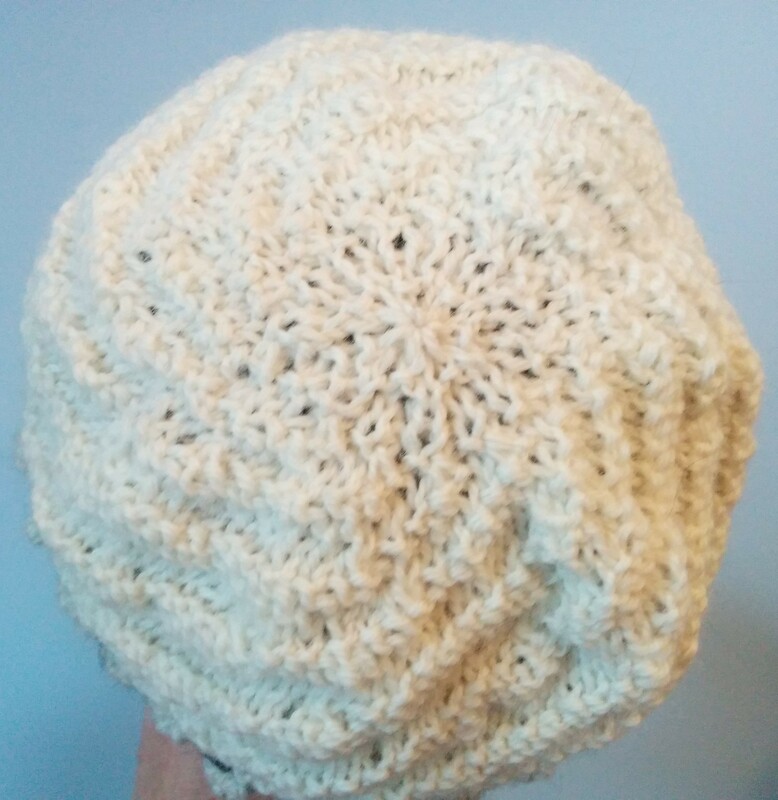 I did a couple of hats with bobbles this week. This first one uses Basic Lattice, pg 276, then a couple of rows of garter stitch before a row of bobbles and another row of garter stitch. 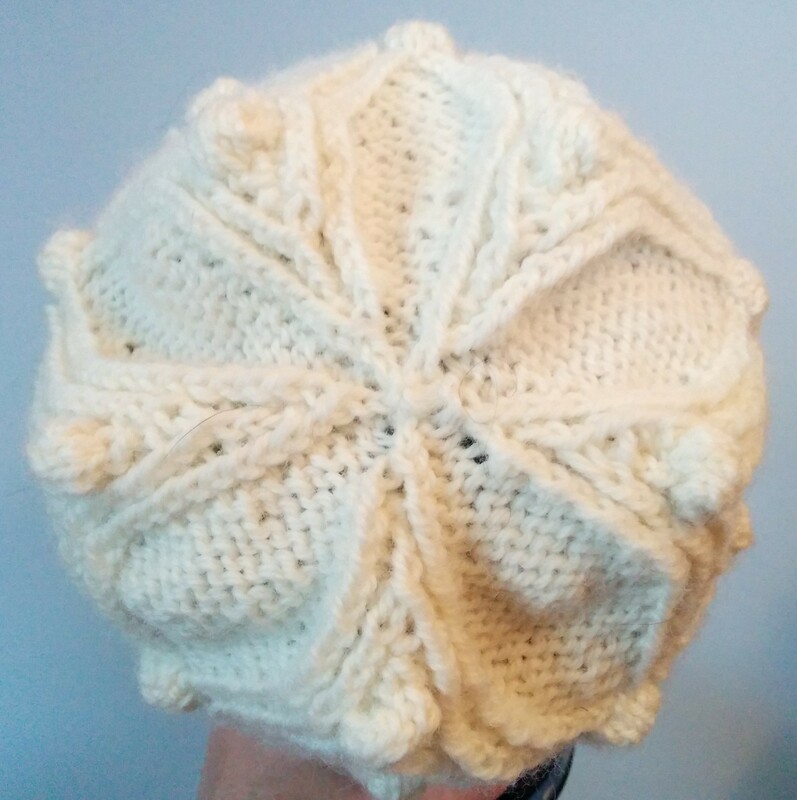 I continued up the hat with Diagonal Rib, pg 24. I am not thrilled with the top of this one, but it is not bad enough to rip out and redo. Besides, I am not sure what I would do to improve it. 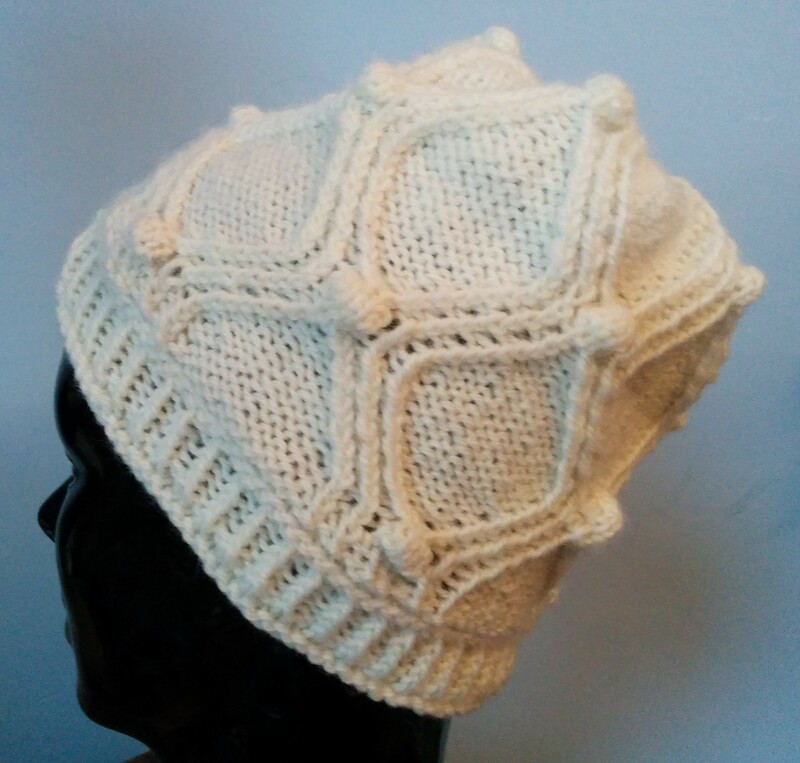 The next one uses Ribbed Lattice with Bobbles, pg 277. I reduced quite aggressively at the top so it is pretty flat. I like this top better than the other hat. 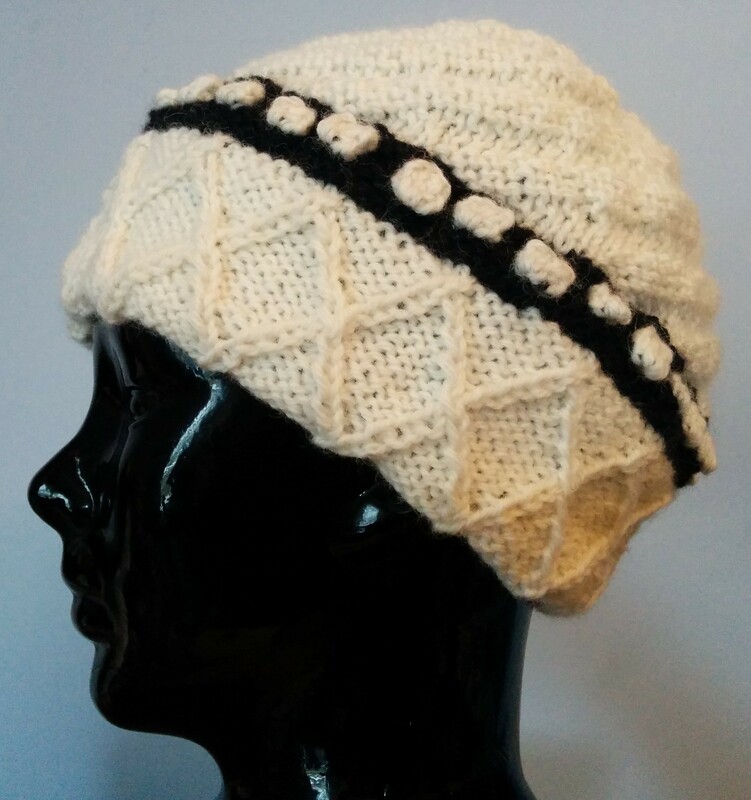 This entry was posted in Barbara Walker and tagged A Treasury of Knitting Patterns, Barbara Walker, knitted hat, Patons Classic Wool on January 12, 2016 by gillianknitter. Lovely collection again!!! I think my favourite is the bobble one!